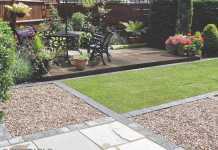 Patio experts in Shrewsbury. 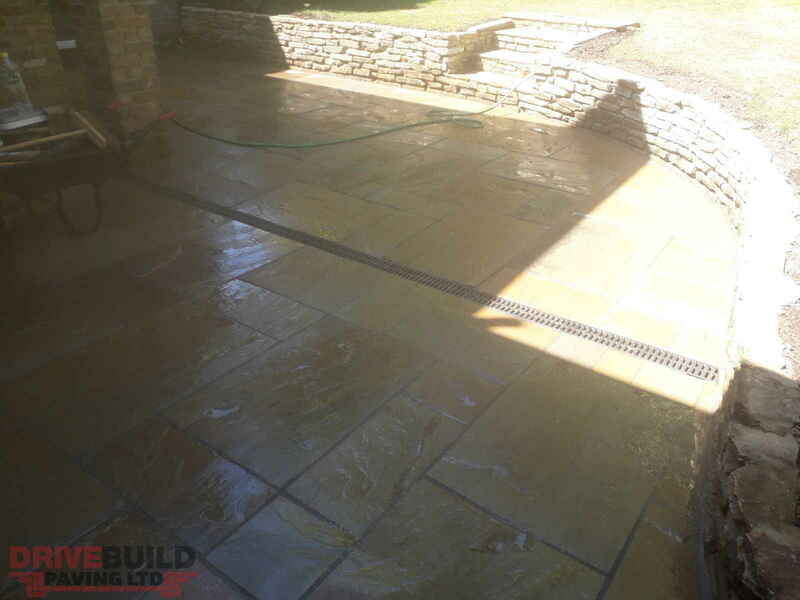 Patio slabbing, garden paving and more. New garden areas installed. 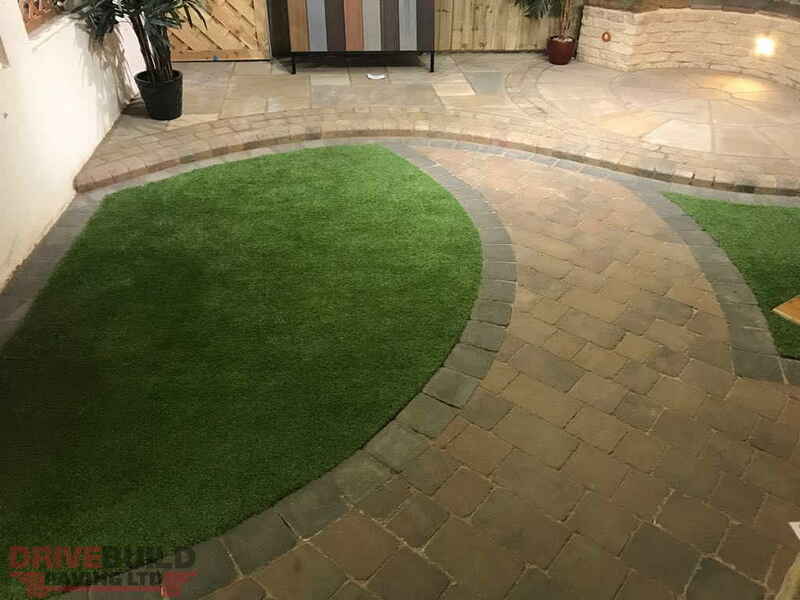 Pathways and walkways in your patio. 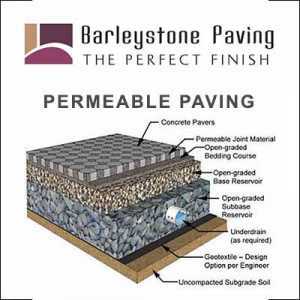 Free Estimates. 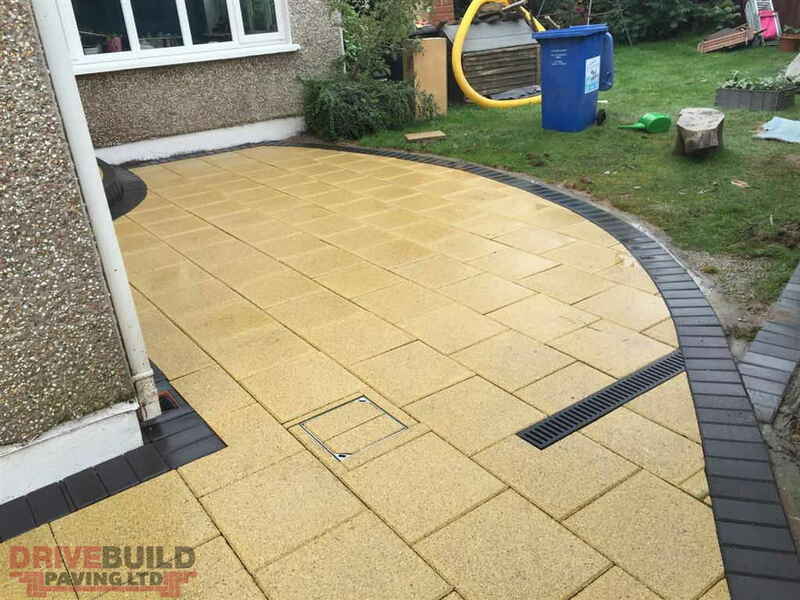 If you are thinking of renovating, replacing or installing a new patio at your home in Shrewsbury, call DriveBuild Paving LTD for a free quotation. 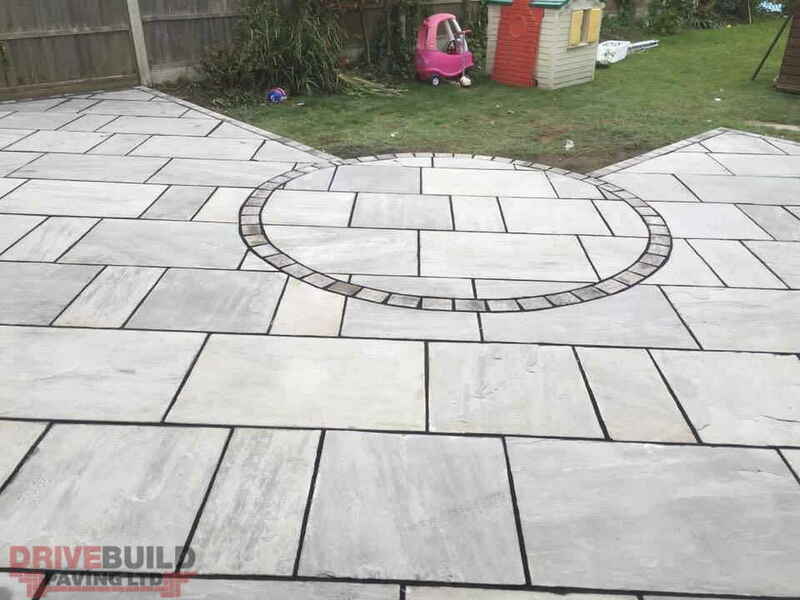 We can provide you with endless options on patio design and installations in Shrewsbury, Shropshire. 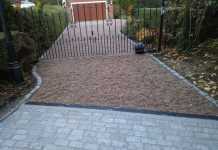 We would be delighted to give you a free quotation on your patio or garden paving in Shrewsbury. 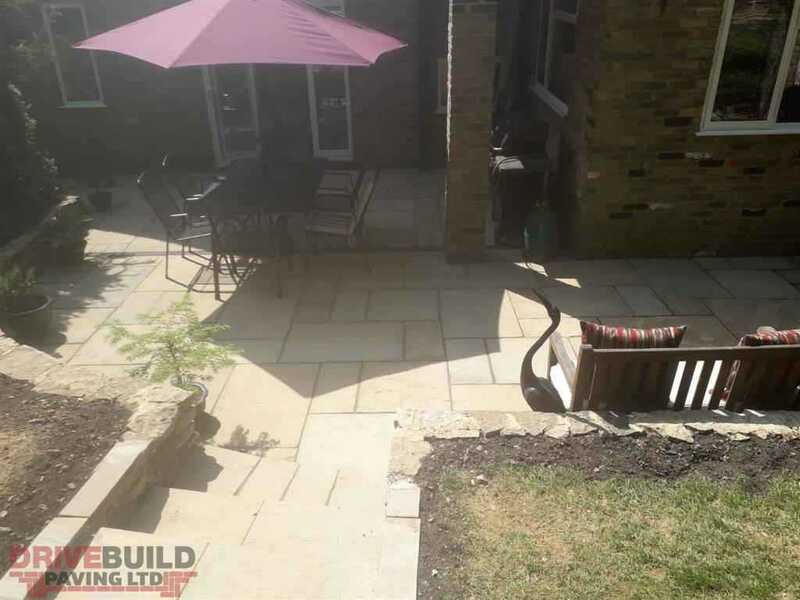 Our team can provide you with a detailed breakdown of the styles of patios, the various cost options and the multiple styles available. 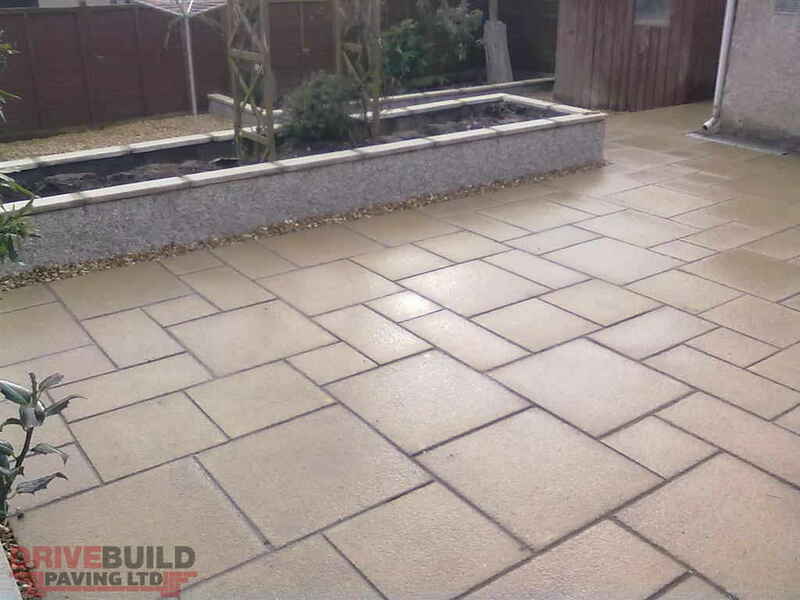 Patio and garden options can range from standard budget paving to natural stone, limestone, sandstone, marble and slate. 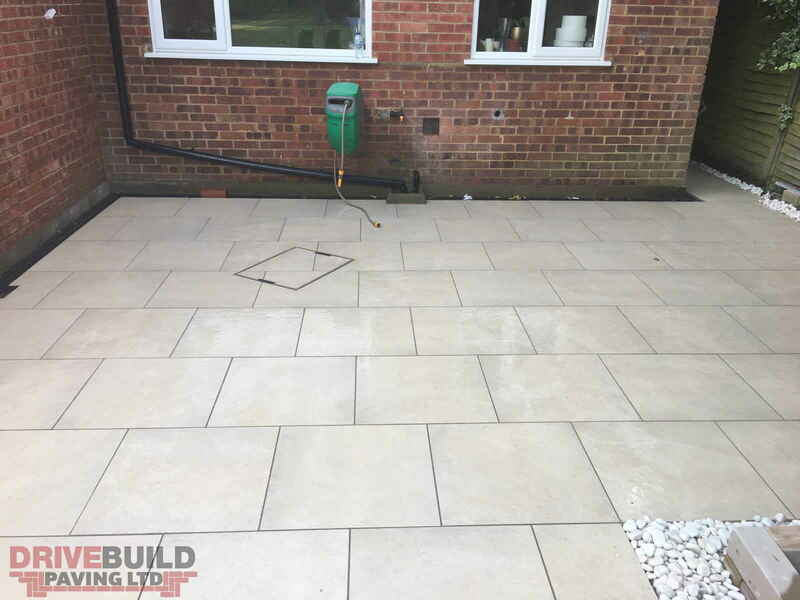 Call our registered patio team for Shrewsbury today for a free no obligation quote on replacing or installing a new patio or garden area in Shrewsbury, Shropshire. 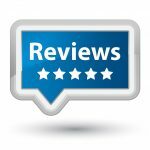 Amazing, experienced, friendly and knowledgeable. 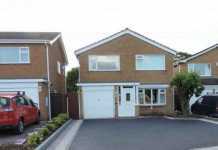 Offer an excellent service, great advice and they work extremely hard. 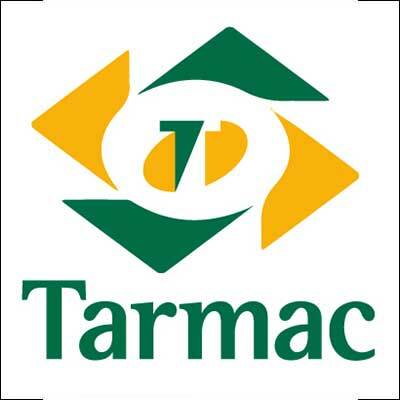 Quality of work is excellent and the guys are so friendly and work very hard. Nothing is too much of a problem for them and they accommodate everything you require. 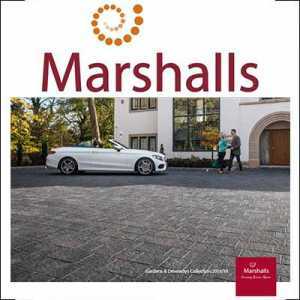 I would not hesitate in recommending them to anyone. 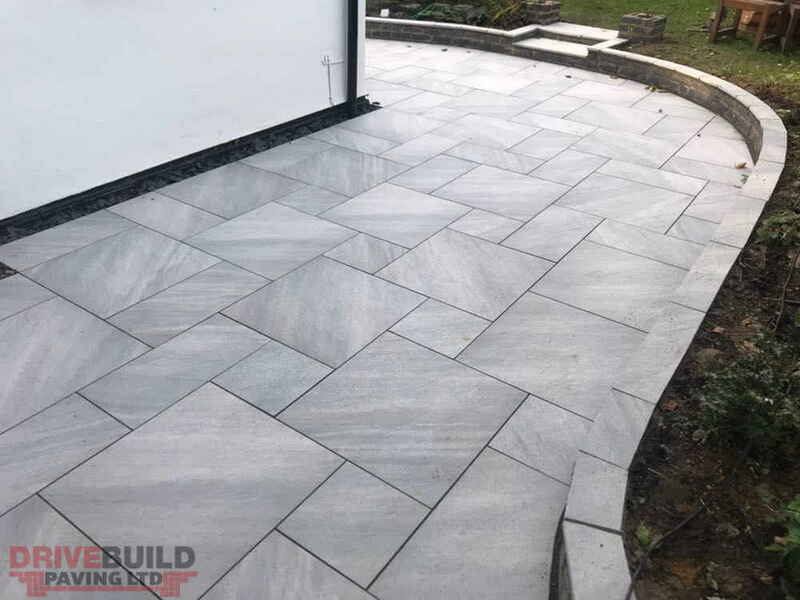 I originally just had my driveway done, but once that was completed, I was so happy with the end product that I had them back to do all of my footpaths and my patio area. Thank you so much Andrew and Peter, you guys are amazing. The standard of the finished work - with which I was very pleased - makes me prepared to give five stars. They are good designers, and have some skilled workers. 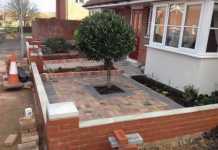 The preparation work appeared thorough, and great care was taken with the laying of the blocks. 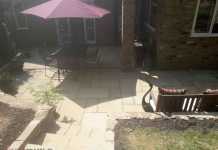 Will recommend William & he’s team who done extremely great job on my patio thanks guys. 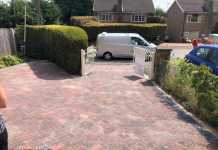 I am very pleased with them will use them again in the near future to do our driveway, Thanks.